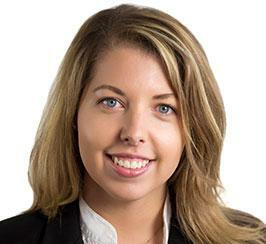 Kelsey works directly with the CEO to deliver results against the strategic growth plan. She works to standardise and establish practices and processes across the organisation in alignment with the comprehensive growth strategy. Kelsey recently completed a master’s degree in business administration (MBA) from Trinity College Dublin and previously worked for Medtronic and Covidien, leading multinational medical device companies. She holds undergraduate degrees in chemistry, biology and biomolecular studies from St. Olaf College in Minnesota, USA.